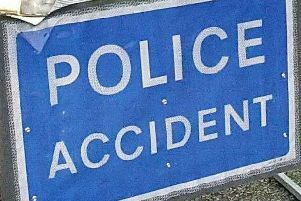 A crash on the A27 saw the road closed in both directions between the Fontwell and Tangmere roundabout. Update: The westbound carriageway is open and one lane of the Eastbourne carriageway is also now open. According to travel reports, a vehicle has rolled over close to Britten’s Lane.